For high school students who are in Chandler, Gilbert, and Mesa school districts and are required to complete a CPR AED class for the health class requirement, please sign up American Heart Association BLS HEALTHCARE PROVIDER class and use the "High School Students in Chandler/Gilbert/Mesa" coupon to receive 10% off as your student discount for EACH of you. These GROUP CLASSES are only available for specific dates and time listed on the registration page! Online class registration will be CLOSED 48 hours BEFORE the scheduled classes begin. Please read the late registration policy. Check for the schedule now and REGISTER TODAY! EARLY REGISTRATION = SAVE YOUR MONEY!! A late fee of $15 will be added to the total during the checkout process. *The tuition fee includes your 2-year certificate card fee. If you would like to get a quote for a private group class, contact Matty here or text/call Matty @ 480-450-8069. Beginning February 12, 2019, there will be a minimum number of enrollment requirement in each class offered at ZenCPR.com (Direct Mindpower LLC). A minimum of 4 students are required to keep a class open. Any classes consists of 3 or fewer registered students 7 days before a scheduled class begins will be cancelled. A FULL REFUND (including deposits) will be issued to registered students with a notification email. **Proper IDs are required to provide to the instructor before each class begins. Discount options will be provided during your checkout process of your online registration. Discounts cannot be combined with any other offers or coupons. Not all heart attacks result in a cardiac arrest. There are only 5-10% chances of a person getting a cardiac arrest after a heart attack, This happens if during a heart attack, blood supply is cut off to a large portion of the heart and it stops beating. ​Cardiac arrest can be due to heart-related cause’s i.e. Coronary Heart Disease, Heart Attack, Cardiomyopathy, valve problems and abnormal heart rhythm. But it can be unrelated to heart disease too as it might be caused by electrocution, drug overdose, severe hemorrhage, losing a large amount of blood, drowning etc. Do you know that Cannabidiol CBD can reduce the risk of Artery Blockage? Click here for more information for the great benefits of Cannabidol CBD for both human and animals. You may also click here to check out some great CBD products here. Small class size for better learning experience (up to 8 people in each class). Competitive rates for EARLY BIRD Registrations. Discounts offered to first responders, firefighters, law enforcement, and military. Discounts offered to private groups. Discounts offered to those who bring 2 or more friends, family, or coworkers to sign up for the same class with you. 5% of your tuition fee goes to charity groups. Fast and efficient - *SAME DAY CERTIFICATION CARD is provided to each attendee who successfully completes each class. 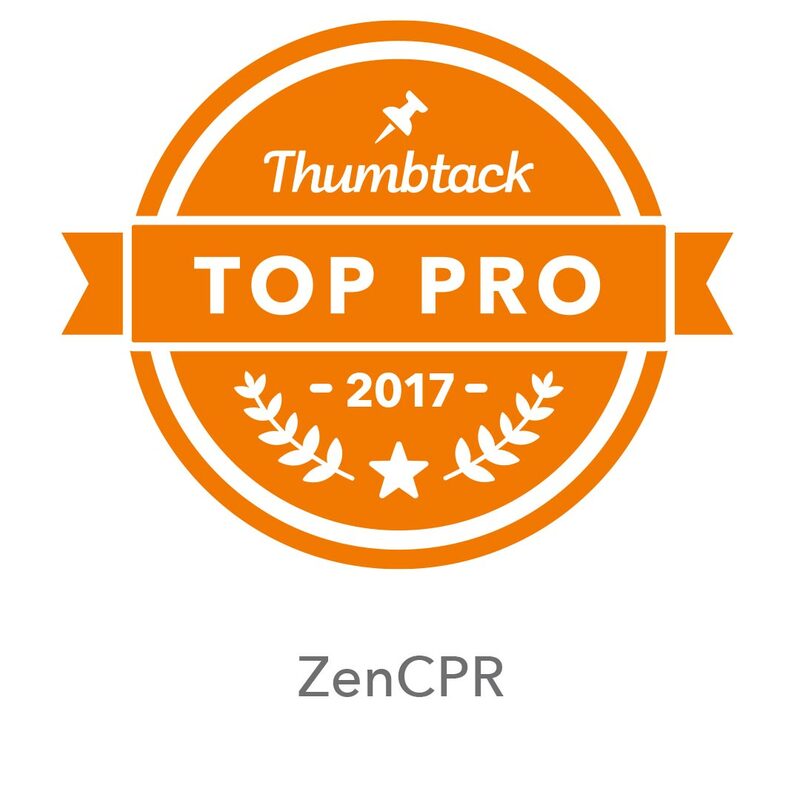 *For those who registered on ZenCPR.com in advance. 5% of your tuition fee will go to Arizona Humane Society. All the furry friends will appreciate your loving support! A place where you learn how to Compress & De-stress. Fact # 1: For every 25 seconds, 1 American experiences cardiac event everyday! Fact # 2: For every 3 days, there is 1 child who collapses. Fact # 3: About 16,000 American children suffer cardiac arrest each year! If you are in Healthcare or Care-Giving Professions, it is the best choice to get certified by American Heart Association. 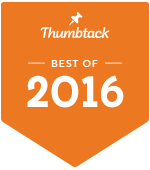 All training materials are based on the most updated 2015 Guidelines. Check out the ASHI CPR & First Aid courses! ASHI courses are widely acceptable at local school districts, local and federal government agencies, and private businesses. Check out the ProTrainings CPR & First Aid! ProTrainings courses are designed for corporations, groups, and individuals who would like to get hands-on training with no specific certifying agency requirements. ProTrainings also follows the latest American Heart Association and ECC/ILCOR guidelines and is nationally accredited for professionals in the general workplace. ProTrainings will issue 2-year certifications to students who successfully complete their classes. They offer the MOST COMPETITIVE RATES among other classes at ZenCPR.com. Get Certified for Your CPR & First Aid Training now! AHA CPR/AED and First Aid courses. Please be sure to check your certification requirements carefully before signing up for your class. Our classes are mainly taught at Gilbert location and at satellite location in Phoenix. Each class size is limited to 8 people at Gilbert location. We can also travel to your home or office to conduct your CPR and/or First Aid training. We have provided training for corporate, schools, daycare facilities, and staff members at different clinical offices. For all special arrangements, please contact Matty for more information. Please call/text Matty at ﻿480-450-8069﻿ or contact with our Contact Form to schedule your desired training date and time if you cannot join one of the classes we listed on this website. All Materials by ZenCPR.com is licensed under a Creative Commons Attribution-NoDerivs 3.0 Unported License. Based on a work at www.ZenCPR.com (Direct Mindpower LLC). Copyright (C) 2012- 2019 ZenCPR.com (Direct Mindpower LLC) All rights reserved.